Letters. Envelopes. Postcards. Plans. Posters. Roller Banners. Hassle-free printing and posting. All you need to do is upload your data. Create an account, then contact us and we can discuss design support options. Have additional inserts for your mailing? Want to print something more complex? Just create an account, then contact us, and we can create a unique product just for you. 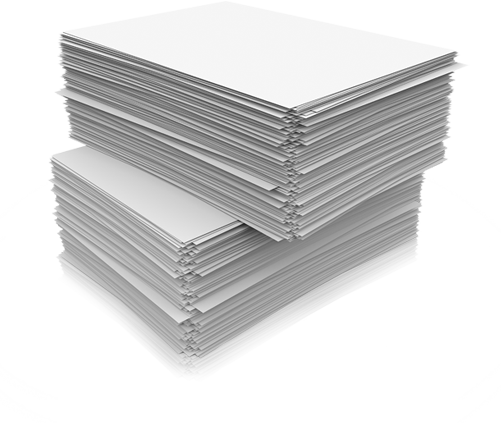 We offer a complete and specialist service to those looking to buy paper, envelopes and large format materials.